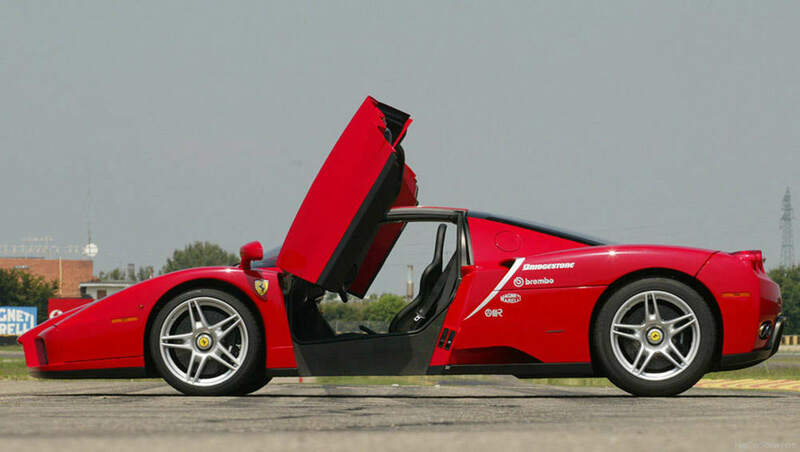 Someone far wiser than I once remarked that the best way to make a small fortune in car investment was by starting with a big one… While buying a car solely for future gains is noble and indeed possible, finding the cars to invest in is an art and a science all of its own. As a rule, all new cars will go down in value (depreciate) the moment they are driven off the lot. 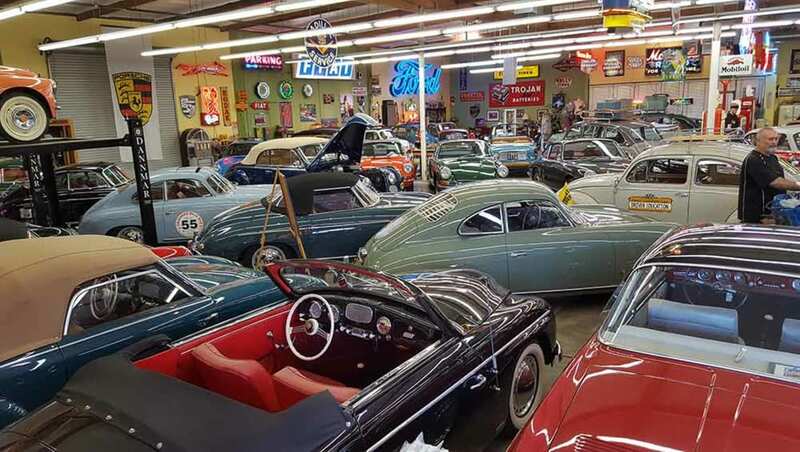 The key to successful investment is to find a car that is sufficiently unusual, rare or notable that it will, in time, return you a profit should you sell it. A recent example of a new car that is very likely to end up as a savvy investment is the limited edition Volkswagen Golf GTI 40 Years. While it’s based on a regular GTI – which, while successful and popular, is too common to become an investment proposition, the 40 Years has the engine of the R – and just 100 will ever be brought into Australia. Investing shouldn’t be confused with speculating, where punters will snap up limited edition vehicles with the sole intention of churning them quickly for a profit. Notable recent examples of this practice include the last of the Ford Falcon Sprints and the final batch of Land Rover Defenders. Investing in cars is a long-term game, and a game where research is king. 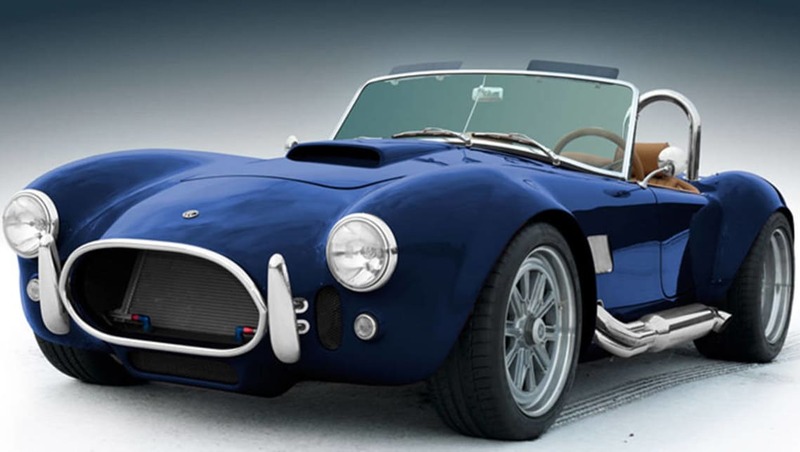 CarsGuide.com.au enlisted the help of a professional in the field, owner of specialist car broker Ecurie Bowden and historic racer Chris Bowden to give us some pointers in the tricky world of classic car investment. Baby poo Brown on brown might be rare, but never was and never will be desirable! 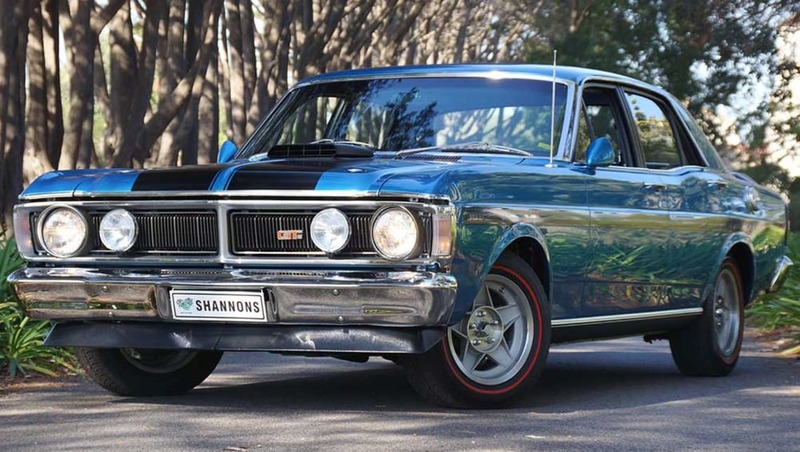 Chris has been investing in cars for a number of years now, and his family owns a collection of some of Australia’s most important racing machines, along with a selection of very tasty auto investments from the likes of Ford, Holden, Porsche and BMW. 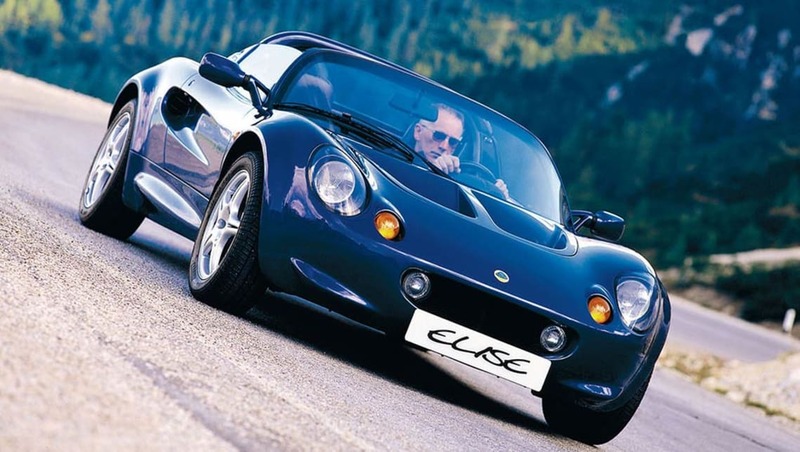 He reckons it’s possible to jump in at the bottom end, nominating some very cool, clever and cheap machines that could add value as the years go on, like the first generation Lotus Elise (also known as the round-eye or series 1), early Mazda RX-7s and the first of the MX-5s, along with a very special Nissan. 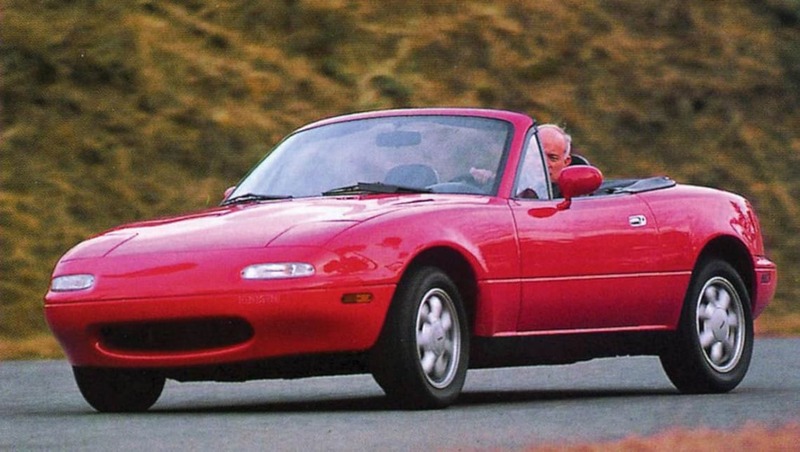 “I would say a Heritage Green NA MX-5 (the ones with the speakers in the headrests) with under 50,000km on it would be a cracking investment and my choice,” he says. “The first generation RX-7 (SA22C) and the final RX-7 (FD) , both in original condition and loved, would also be keepers. He was less convinced about the first of Porsche’s Boxster range, despite the fact it would seem like a logical target for a collector. “The first Boxster was so gutless that it will never wear the Porsche badge that well, sadly,” he says. 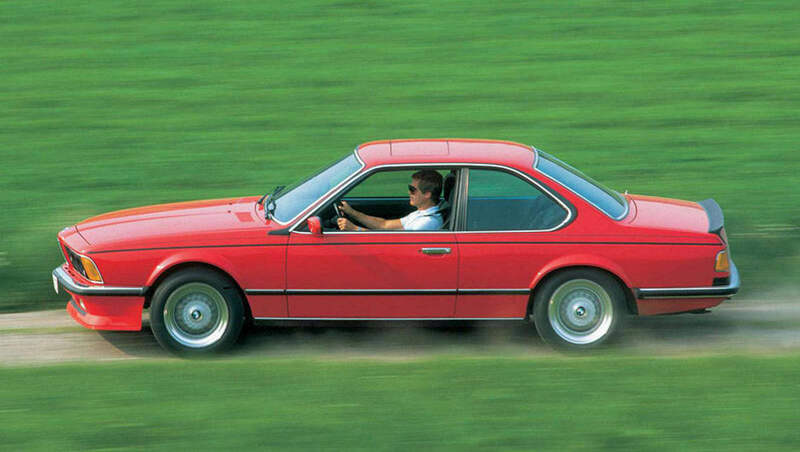 If you’re looking at something a bit higher up the dollar chart, Chris reckons BMW has a couple of crackers to put away for a rainy day, along with a very special Audi. 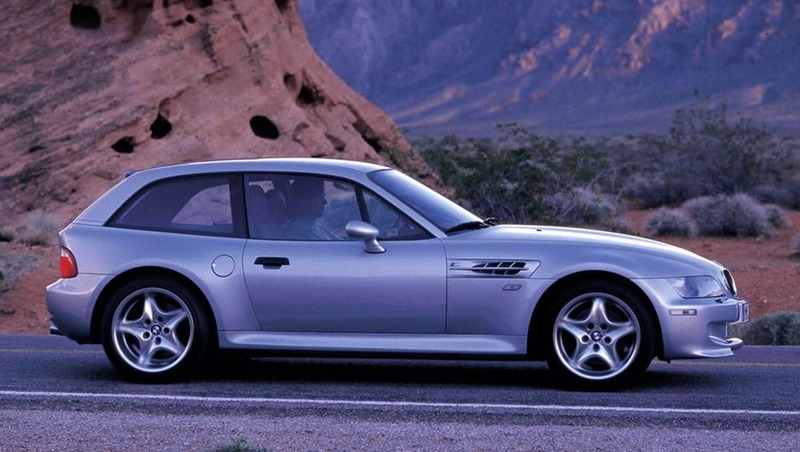 “The Z3 M deserves a guernsey, as does the 635, especially the M635! 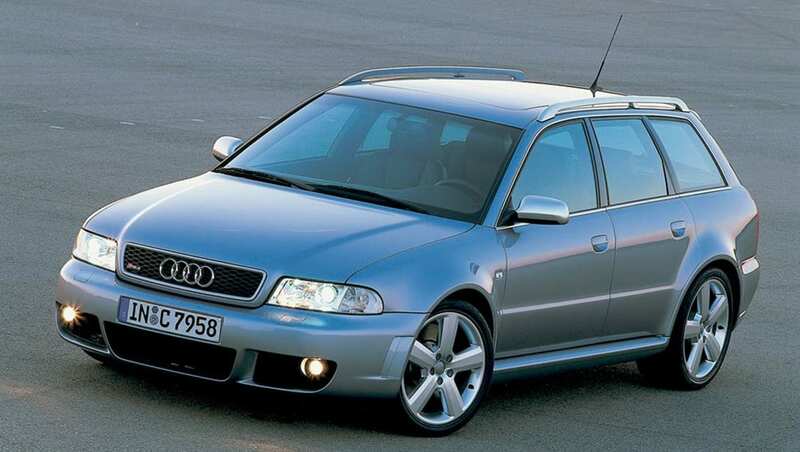 “The Audi B5 RS4 (from 2001) is heading up in value in the UK, and still a $30 – $45K car here. It’s rare, it goes like stink and it has that epic wide body look. However, Chris reckons the smartest money for those keen on investing in cars is heading toward local metal. When it comes to the top end of town, Chris reckons the hot list hardly ever changes, and the cars that star there are ones that have proved their worth time and again, despite the vagaries of economics. Chris has some sage advice for those looking at getting into the car investment game, too. Interestingly, he believes that it’s possible to be too picky when it comes to searching for a classic keeper. Driving a classic won’t ruin it, he reckons, but you need to make a call one way or the other. “Yes, you have to drive a car to keep it in good fettle. If you intend to keep it as a piece of art, get it professionally decommissioned, or you will damage the car,” he says. As for where to begin the hunt, Chris reckons the best place to start is where the knowledge lies. His final word is pertinent, too – some things will never rise in value, no matter how unusual or scarce they are. 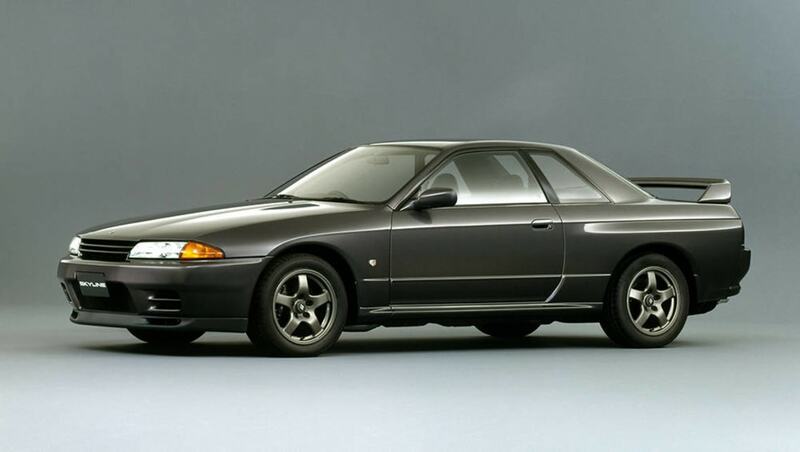 1989 Nissan Skyline R32 GT-R.
1998 BMW Z3 M Coupe. 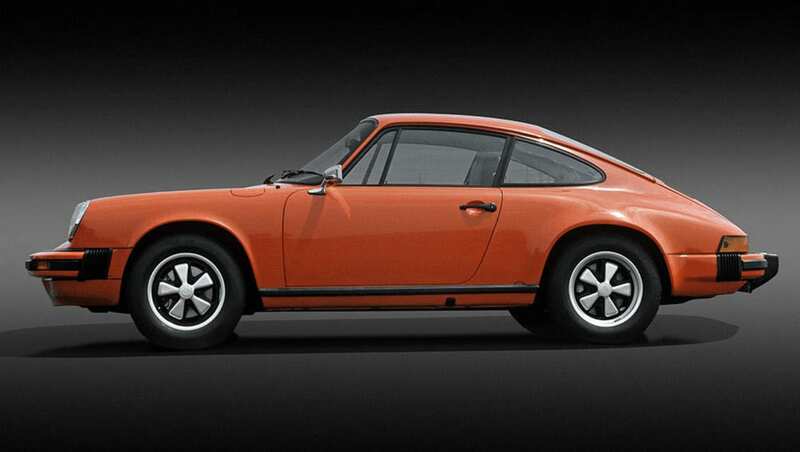 1974 Porsche 911 Carrera 2.7. 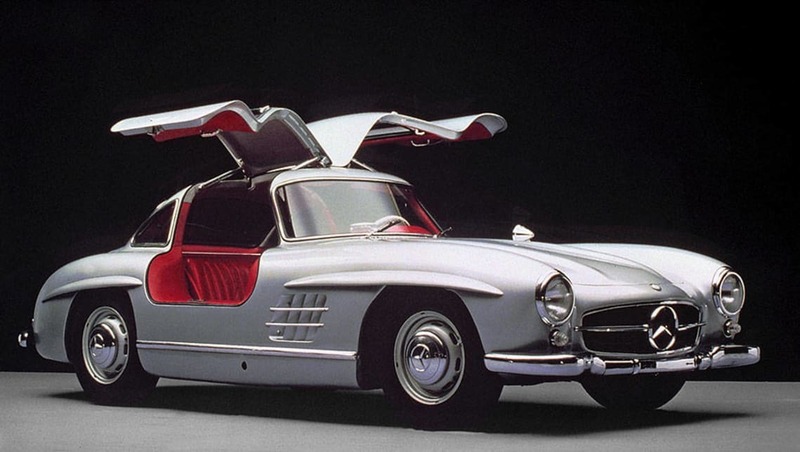 1955 Mercedes-Benz 300 SL Gullwing. Are you tempted by a mobile investment plan? Tell us what you think in the comments below.